Asheville, NC — Two Asheville originals, Asheville Brewing Co and Asheville native Caleb Johnson, have created a beer to celebrate the American Idol winner’s newest song release, “Hanging with the Band.”The special beer, a Blood Orange Wheat Ale, will be released at Asheville Brewing on Friday, June 24, at 5 p.m. Johnson will be on hand at the Coxe Avenue brewpub to sign bottles of “Hanging with the Band” beer. Only 500 22-ounce bottles will be available, although the crisp, but fruity summer nectar will be on draft at ABC locations.“It’s not easy work,” said Johnson, as he mashed in heavy totes of malted grain. 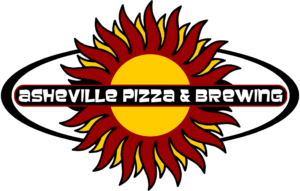 “I sense that there’s lots of love going into this one-of-a-kind home-grown beer, just like what goes into every quality local brew made here at Asheville Brewing. It’s an honor be part of the process and to have my own beer!”Johnson will perform on Saturday, June 25, the night after the beer release, at the WNC Agricultural Center in Fletcher. Then, for all of July and part of August, Johnson will open for rock legends KISS on their Freedom to Rock Tour. His two new singles, “Holding On” and “Hanging with the Band,” are available now on iTunes. Look for Johnson’s new album release this Fall. Look for an interview with Johnson and live action video of him brewing on WLOS Channel 13’s television news tonight. Asheville’s award-winning brewery opened in 1998 as a mash-up pizza joint, second-run movie theater, and brewpub, all wrapped up in a bright, happy, family-friendly space. 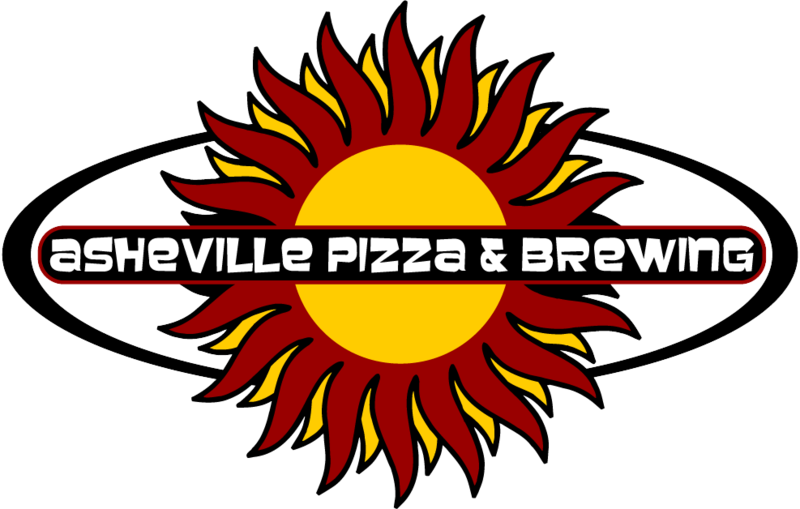 Asheville Pizza & Brewing was the third brewery to open in Asheville. The brewpub’s popularity with both locals and visitors enabled a second location, including a 15-barrel brew house, to open in downtown Asheville in 2006. Asheville Brewing Co installed Western North Carolina’s first in-house canning line in 2011. The Merrimon Avenue mothership’s original 7-barrel system recently joined the Coxe Avenue brewery, consolidating all brewing operations under one roof. The brew crew produced 6,500 barrels of beer in 2015, up from 1,200 barrels in 2011. Asheville Brewing Company’s flagship and one-off brews are distributed in 12-ounce cans, on draft, and in special release 22-ounce bottles throughout Western North Carolina, Charlotte, and in a few other North Carolina cities.